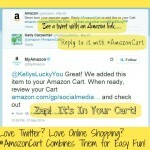 Twitter Party Alert! 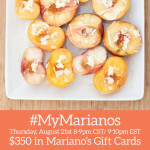 #MyMarianos – 8/21 8:00 PM CT – Prizes: $350 in GCs! Twitter Party Alert! 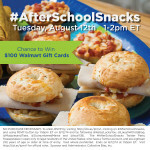 #AfterSchoolSnacks – 8/12 1:00 PM ET – Prizes: $550 in GCs! 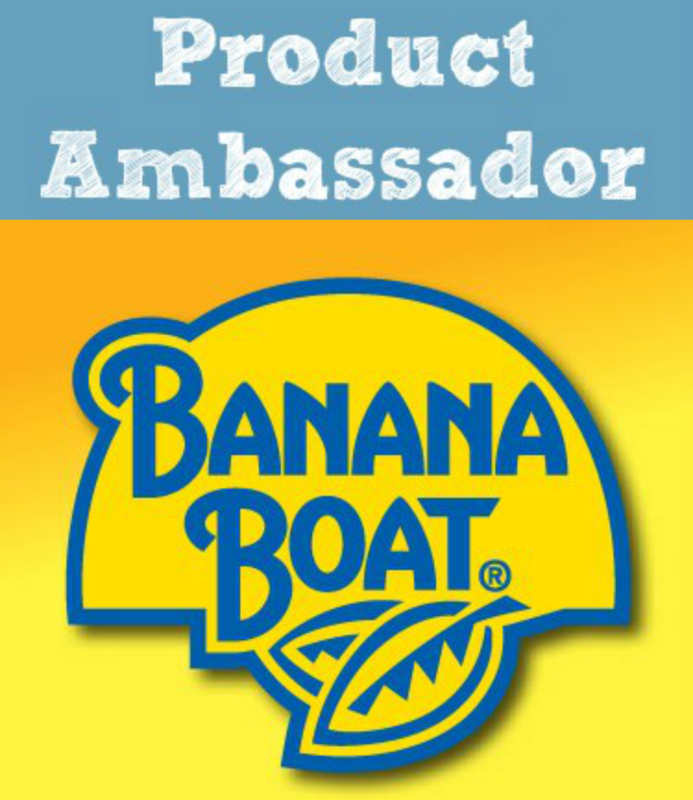 Twitter Party Alert! 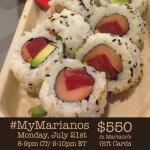 #MyMarianos – 7/21 8:00 PM CT – Prizes: $550 in GCs! 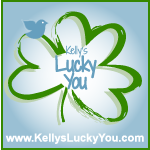 Twitter Party Alert! 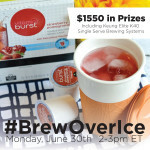 #BrewOverIce – 6/30 2:00 PM ET – Prizes: FOUR KEURIGs, GCs and MORE!